We have a range of Direct Servo enabled amplifiers. These feature a servo board which has been designed specifically for the driver which will be used. 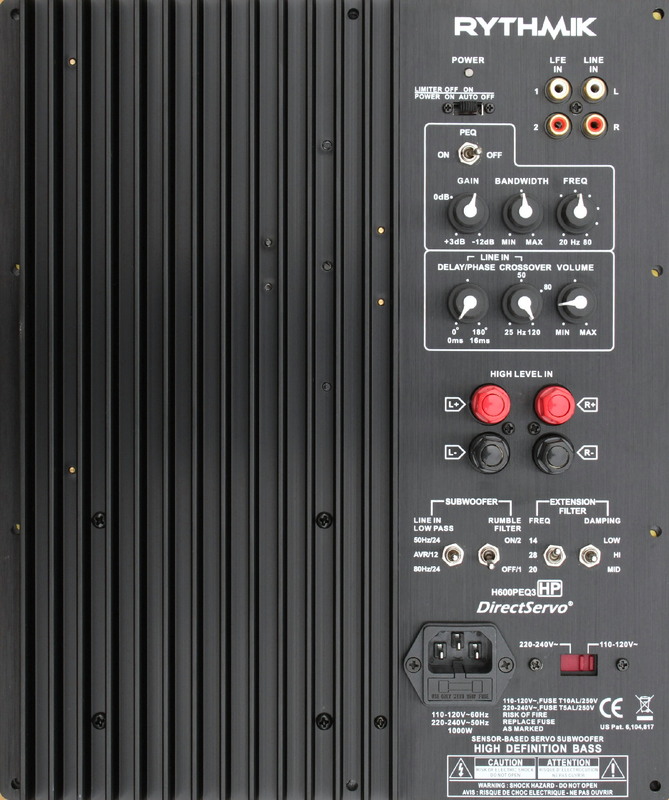 Our A series amplifiers are class AB, and H series use class H. All amplifiers use toroidal transformers except A300 which use EI transformer. We no longer supply nonservo amplifiers as we are now exclusively servo subwoofer manufacturer. The information here is to provide an overview of the servo amplifiers used in our products. 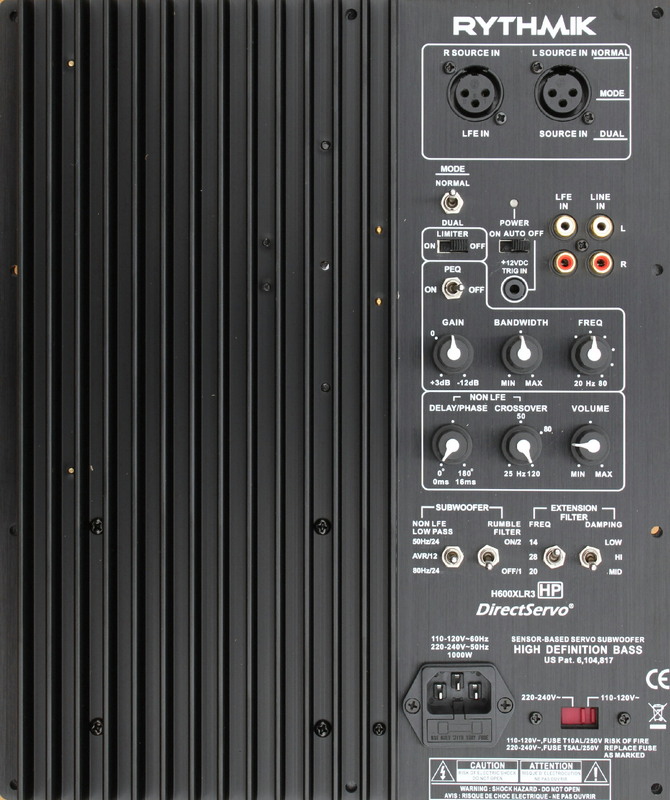 All of our amplifiers have the same cut out dimensions so that they are interchangeable. 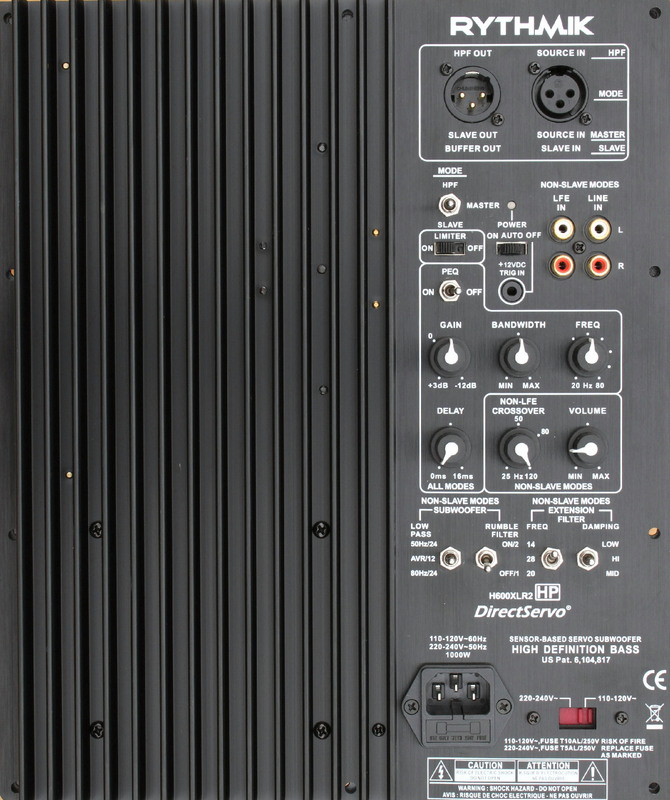 The Servo version of these amplifiers are used in all of our finished subwoofers and custom installation kits. Here we list them for side-by-side comparison. For those who really need it for a non-HT setup, PEQ and XLR amplifiers have a 12db-24db/oct selectable low pass filter to use with or without an HT receiver. That switch is located with the other controls. 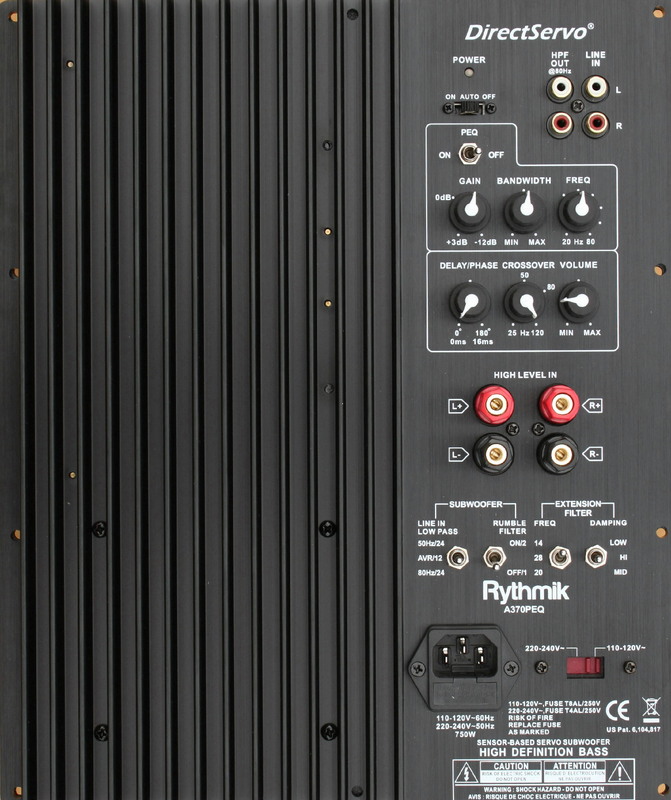 The 24db/oct on them is implemented as 12db/oct adjustable via a knob plus a 12db/oct fixed at either 50hz or 80hz (two switch positions). For international shipping, please check out order page. Currently these amplifiers are configured as servo only.